One of the most experienced and stylish guys in the fashion industry joined Fashion PR class at SMU on Tuesday, Oct. 28. 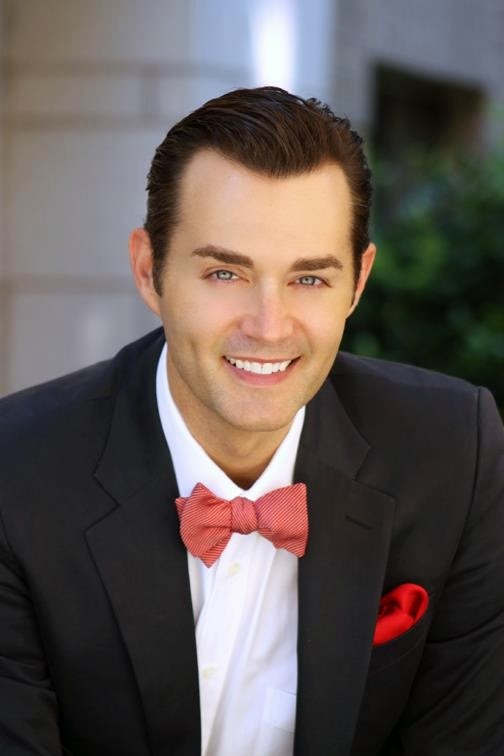 Chuck Steelman is the Corporate Manager of Special Events at Neiman Marcus and the Regional Director of FGI Dallas. The 13 girls in the class got the rare opportunity to explore the career path of a fashion industry professional. Beginning with his experience on a department store teen board (like I did at Nordstrom!) to tons of pictures of designers he's worked with, Chuck has done it all. He's so good at creating legendary NM events to give customers special, once-in-a-lifetime experiences. For someone as busy and influential as Chuck, he was so cool to take the time to talk about his job and allow us to ask questions... lots of questions! The fashion industry hopefuls - everyone - in the room were eager to hear what he had to say. Rosanne Hart (Professor Hart) has consistently impressed me with the speakers she's brought in to speak to the class. It's such a privilege to have the opportunity to hear from some of the best in the business. Previous Speakers include Galleria Dallas stylist Holly Quartaro and Power PR CEO Amy Power. Lisa Petty is scheduled to share her fashion industry insights on Dec. 2!